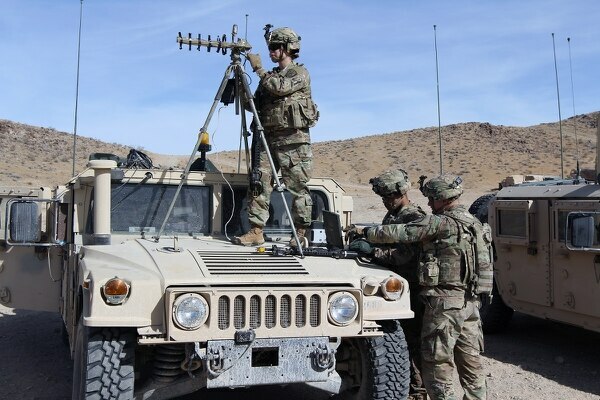 Years of training led Army Cyber Command to develop expeditionary cyber-electromagnetic teams that can be tailored to the needs of brigade commanders for specific missions and deployments. The next step is bringing that capability to the division- and corps-levels of the Army, officials said. 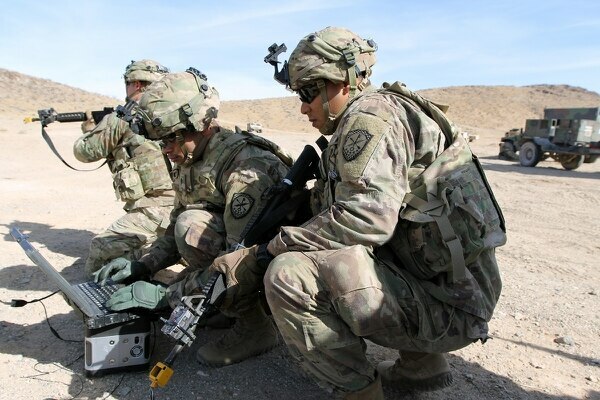 Over the past three years, since the Army launched the Cyber Support to Corps and Below pilot in 2015, teams have conducted nine rotations at the National Training Center at Fort Irwin, California, refining their Cyber-Electromagnetic Activities Team structure. Work for the training center begins six months before troops get there, when leaders from the brigade combat team staff and CEMA teams meet, said Maj. Wayne Sanders, ARCYBER chief for the Support to the Corps program. The teams explain what capabilities they have, while BCT commanders evaluate their needs for both the training and a potential deployment cycle. Then, the CEMA team creates a tailored component, keeping in mind the logistical demands of such teams with the rotational BCTs headed to training and/or overseas. The teams include soldiers to handle network operations, electronic warfare and both offensive and defensive cyber operations. An integrated attachment that will add signal and space capabilities is expected to be piloted this year, Morrison told C4ISRNET. The one-star is a West Point graduate who is now at U.S. Cyber Command. The key is letting brigade commanders know what the teams can do so that they can plan effectively, Sanders said in a release. “If you’re looking at this from a real-world perspective, if they identify that they are going somewhere in the world — somewhere they would need additional capacity that they may not have coverage for — they can submit that ... as a request for forces,” Sanders said. Learning how to scale the teams to the needs of the units has been one of the most important lessons learned over the past three years of experimentation. “We’ve learned that we were a very large logistical burden to the rotational training units. We learned our lessons about the CEMA capability that we can provide to a rotational training unit, and, at the same time, we were reducing the logistical requirement to provide that capability,” said Sgt. Maj. Jesse Potter, the operations sergeant major for the 780th Military Intelligence Brigade. The Army’s growing cyber career field will gain the service’s electronic warfare soldiers in 2018. The teams identify the soldiers they need to meet the brigade’s requirements and then equip them so they can be self-sufficient either in training or deployment, he said. 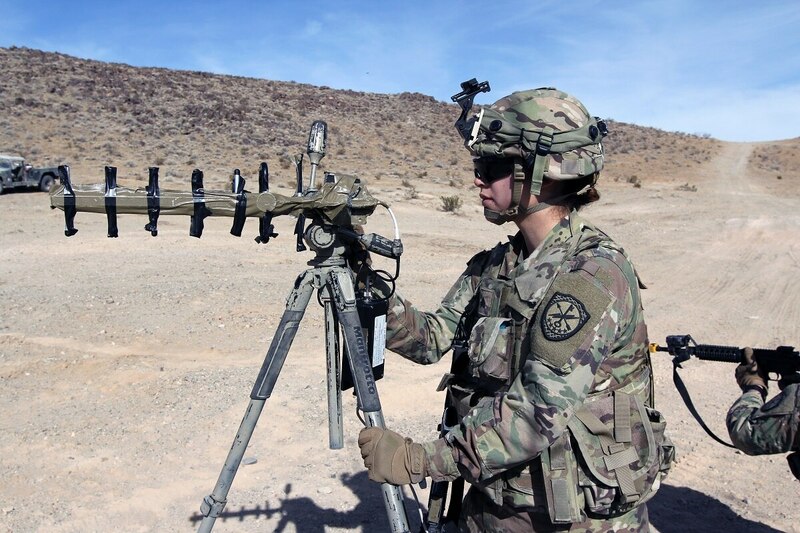 That reduces their footprint, giving commanders ways to choose between a “flyaway kit” with light capability, or a more sustained cyber-electromagnetic operational need, Potter said.